Anime MMOs are massively multiplayer online games that offer graphics, characters, or lore that are styled in a similar way to or as to portray Japanese animated shows called ‘anime’. MMOs that are entirely based on existing anime shows are also included. 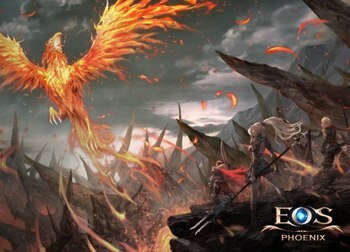 Echo of Soul: Phoenix is the newest version of Echo of Soul. 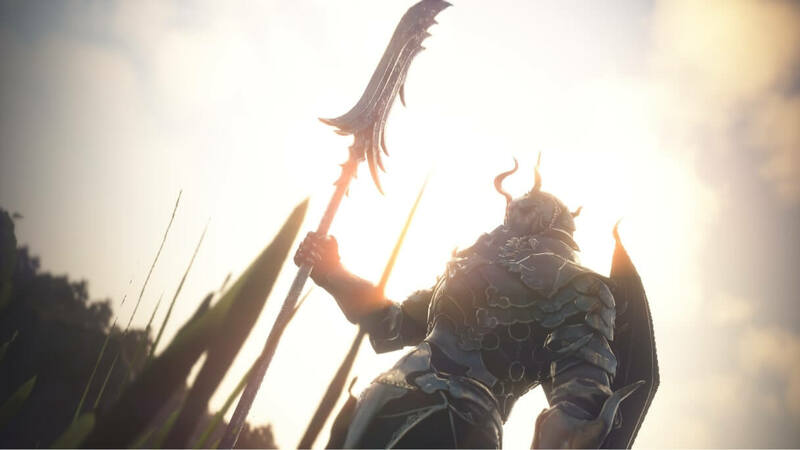 The game is a fantasy MMORPG or ‘massively multiplayer online role-playing game’ in which you play as a Soulkeeper, a warrior with divine powers chosen by the heavens. 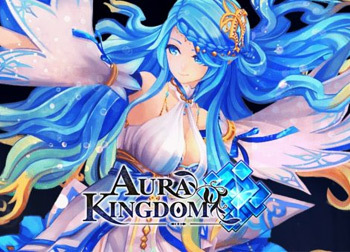 The game offers group and solo content for PvE and PvP with guild battles, solo-able dungeons, and more. The game improved and added modern features and new challenging content to the classic Echo of Soul gameplay. 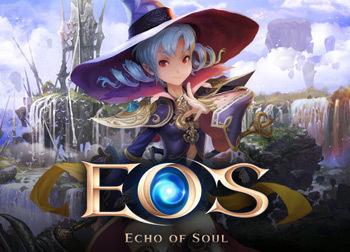 Echo of Soul is a classic MMORPG or ‘massively multiplayer online role-playing game’ in which you play as a Soulkeeper, a warrior with divine powers chosen by the heavens. 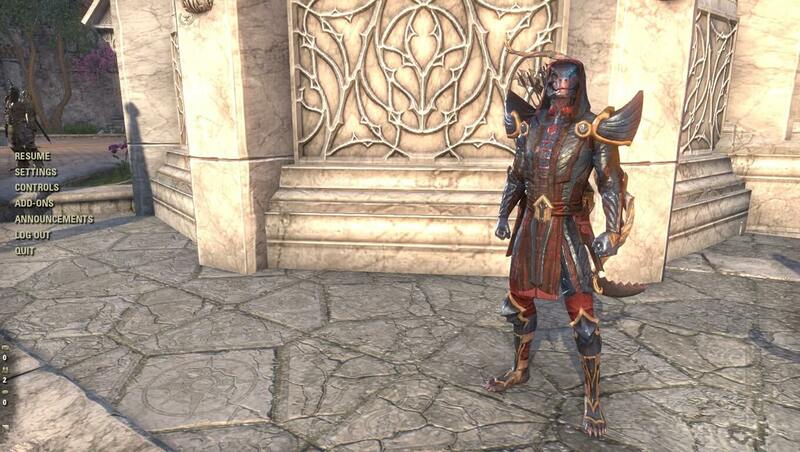 The game offers group and solo content for PvE and PvP with guild battles, solo-able dungeons, and more. 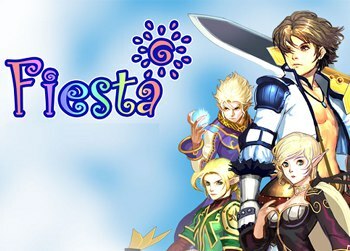 Fiesta Online is an anime-styled MMORPG or ‘massively multiplayer online role-playing game’ that offers a classic MMO gameplay with highly social key aspects, player-vs-player content, friendly community, and loads of player progression content. 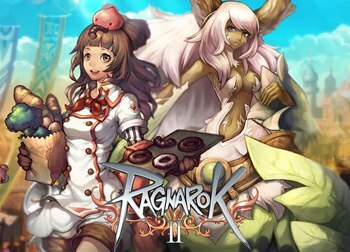 Original Developer: Ons On SOFT Ltd.
Ragnarok Online 2 is a 3D MMORPG or ‘massively multiplayer online role-playing game’ set in the vast fantasy world of Midgard. 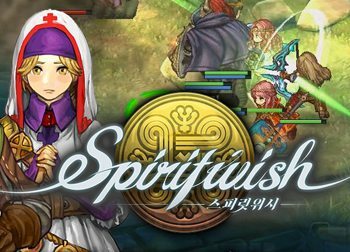 It is the official sequel to the popular old-school isometric MMORPG Ragnarok Online. 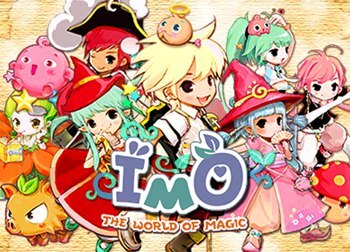 The game features a story loosely based on Norse mythology where players fight against the rising tide of powerful and sometimes adorable monsters for fame, resources and survival. Take on quests to gain experience and dwell into challenging raid dungeons in search of powerful weapons and armors. Rose Online is an anime-styled fantasy MMORPG or ‘massively multiplayer online role-playing game’ set in seven different planets that are filled with mythical gods, war-thorn civilizations and heroic figures. The game features story line quests and missions, a player-driven economy, faction PvP and challenging dungeons. 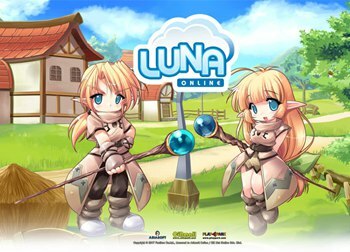 Luna Online is a classic chibi-style MMORPG or ‘massively multiplayer online role-playing game’ that focuses on social aspects, character progression and a wide variety of playable classes. Social aspects include a match-making system with other players, dating dungeons, and families. 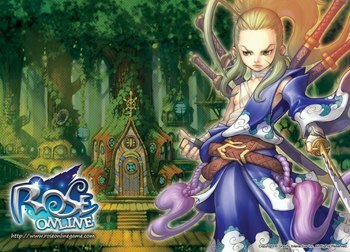 Game service for Luna Online was previously ended in 2012 and was re-released as Luna: Reborn under Suba Games.